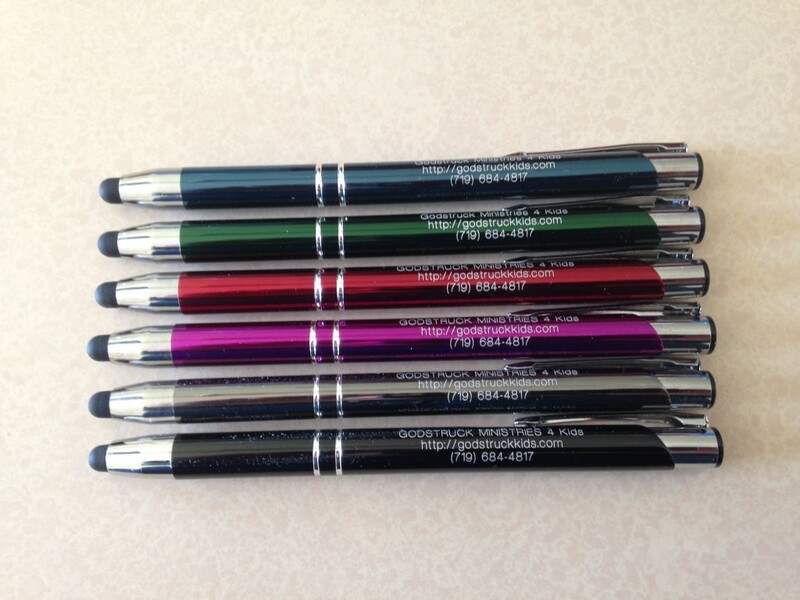 This multi-purpose product features 3 lines of our company information, a sleek and stylish barrel, chrome accents, jumbo ink cartridge and convenient built in stylus! You can choose from various colors. If you want multiple colors then set the quantity for a particular color and add that color to your cart. Repeat the process for the next color you want. Tax (if applicable) and shipping and handling will be applied at checkout.